Degree in theatre from Lancaster University. Pirates of the Caribbean: On Stranger Tides and Eddie The Eagle. Mount Pleasant, Endeavour, W1A and The Crown, Instinct. The British actor Daniel Ings holds a degree in theatre and was a theatre actor before landing in movies and Television series. He is best known for portraying Luke in the Netflix series Lovesick and is a part of other popular series like Mount Pleasant, Endeavour, W1A, The Crown, Instinct and so on. 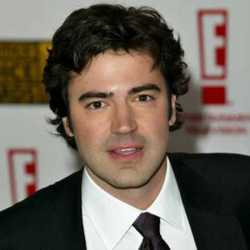 Daniel Ings was born in 1985 in England, United Kingdom. He attended Dauntsey's School in Wiltshire for his primary studies. His interest in acting landed him to enroll at Lancaster University where he studied theatre and graduated in 2008. To train himself more in the field he took acting classes at the National Youth Theatre and Bristol Old Vic Theatre School. Later on, he did some stage shows, television programmes, and short films. 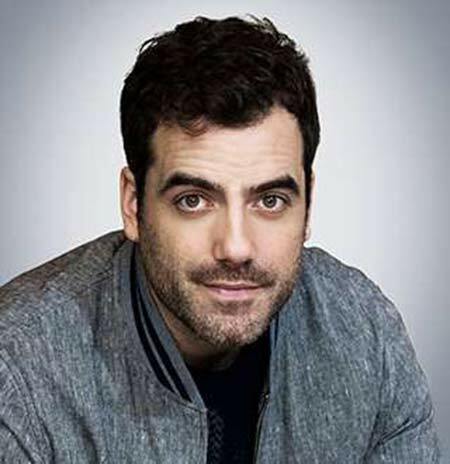 Daniel Ings first started his career in 2004 by starring in the stage play The Master and Margarita and later, appeared in more theatre plays like White Boy, Tory Boyz, Frankenstein and so on. His big and small screen debut happened at the same time in 2010. The year he was cast to play Jake in Pete Versus Life series and a short movie named The Third One This Week. 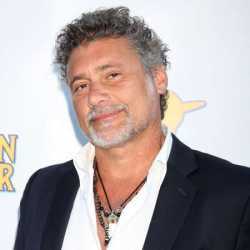 Some of his noticeable credits are Pirates of the Caribbean: On Stranger Tides where he portrayed the character of a guard and played the role of Zach in the 2016 movie Eddie The Eagle. 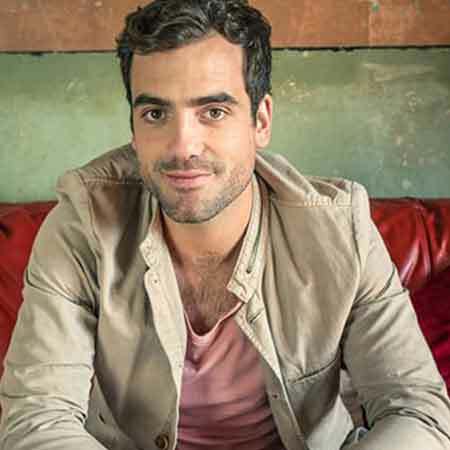 Daniel Ings was cast to play Luke for 22 episodes in the British sitcom Lovesick alongside actors Johnny Flynn, Antonia Thomas, and Joshua McGuire. His other popular series include Mount Pleasant, Endeavour, W1A and The Crown. In the historical drama The Crown he played the role of Commander Mike Parker and acted alongside actors Claire Foy, Matt Smith, Vanessa Kirby, and Jeremy Northam. Ings' recent project include the CBS series Instinct where he portrayed Andy and was among the main cast. The Lovesick series actor Daniel Ings' net worth is not estimated as of yet and is still under review. His main source of earning is from his career as an actor and since he has been a part of many popular movies and series we can assume his net worth to be in millions. Some of his movies are a hit in the box office are listed below. Cast Members - Taron Egerton, Hugh Jackman, and Christopher Walken. The renown British actor Daniel Ings is a very private person and is excellent in keeping his personal life away from the media. 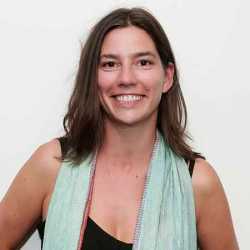 However, according to some websites, he is a married man and is the father of two children. But the details about his wife and family are not mentioned in the media. The couple is said to be married for 13 years and is living a prosperous life. He is also not active on the social media but has many Instagram fan accounts under his name. His height is not mentioned but he seems to have a decent height with a well-maintained body. Age-As of 2018, he is at the age of 33. Here is a video of Daniel Ings talking about his series, Lovesick.